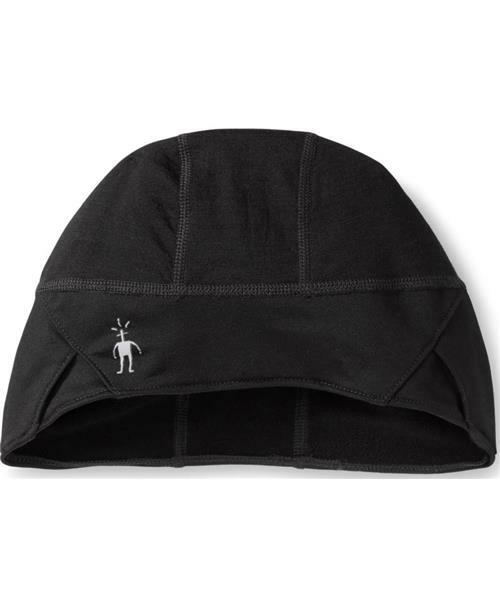 Cover your crown with the PhD® HyFi beanie when you want to feel warm, light, and quick on the trail. A tri-panel design provides a close fit and a drop-ear headband adds extra coverage. Front and back reflectivity helps keep you visible on short winter days.